camping enthusiasts, and all those who insist apon reliability, superior performance and exceptional value. 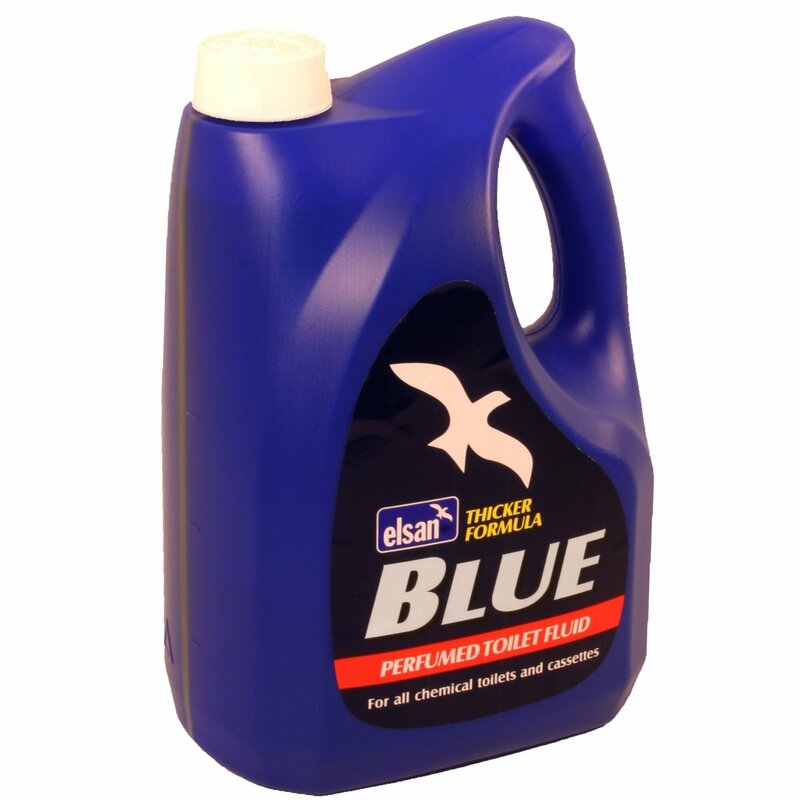 Wherever good hygiene is essential, Elsan is there. But Elsan is not just a household name for caravanners, campers and mariners. Eurostar, Virgin Atlantic, SNCF and British Airways all conduct exhaustive research on the products they use to ensure their passengers safety. That's why they use Elsan.